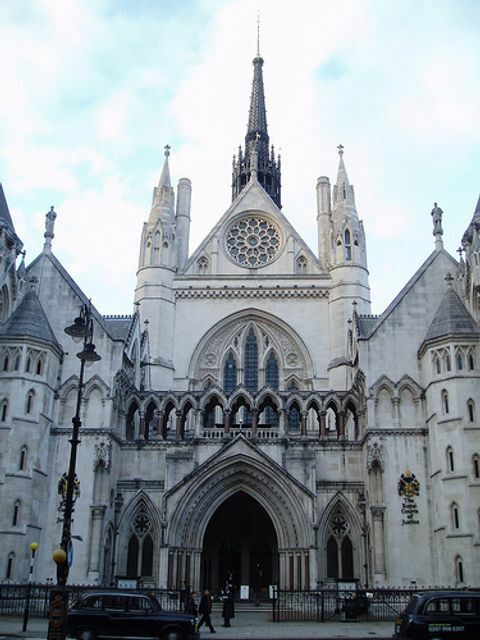 We had news last week that the case of Ilott v Mitson is to go to the Supreme Court. The case has rumbled on for 12 years now and concerns Heather Ilott’s fight to receive a share of her estranged mother’s estate. When Mrs Ilott’s mother, Mrs Jackson, died in 2004 she cut her daughter out of her Will entirely, choosing instead to leave her estate to three animal charities. Mrs Jackson left two letters with her Will explaining why she had left nothing to her daughter, but following Mrs Jackson's death Mrs Ilott made a claim against her mother’s estate, asserting that it was unreasonable for her mother to make no provision for her. Last year the Court of Appeal agreed with Mrs Ilott, awarding her £164,000 from the estate. Last year's ruling was seen as controversial as it is usually very difficult for a child to succeed in this type of claim without having proved that they had been financially dependent upon their deceased parent, which Mrs Illott was not. Yet the Court still awarded Mrs Ilott a substantial portion of the estate, saying that it was fair in light of her straitened circumstances and basic human needs. The charities have now obtained leave to appeal to the Supreme Court and so at some point this year we will get the final outcome of this long running saga. The charity beneficiaries of the late Melita Jackson have obtained leave to go to the UK Supreme Court over the England & Wales Court of Appeal's (EWCA) decision in Ilott v Mitson. Mrs Jackson took great care to write a will disinheriting her daughter Heather Ilott, from whom she had been estranged for many years. However, when Mrs Jackson died in 2004, her daughter made a claim on the estate under the Inheritance (Provision for Family and Dependants) Act 1975, principally on the basis that she and her family had a very low income and lived on state benefits. The claim was opposed by the three charity beneficiaries named in the will – the Royal Society for the Prevention of Cruelty to Animals (RSPCA), the Royal Society for the Protection of Birds (RSPB) and the Blue Cross.